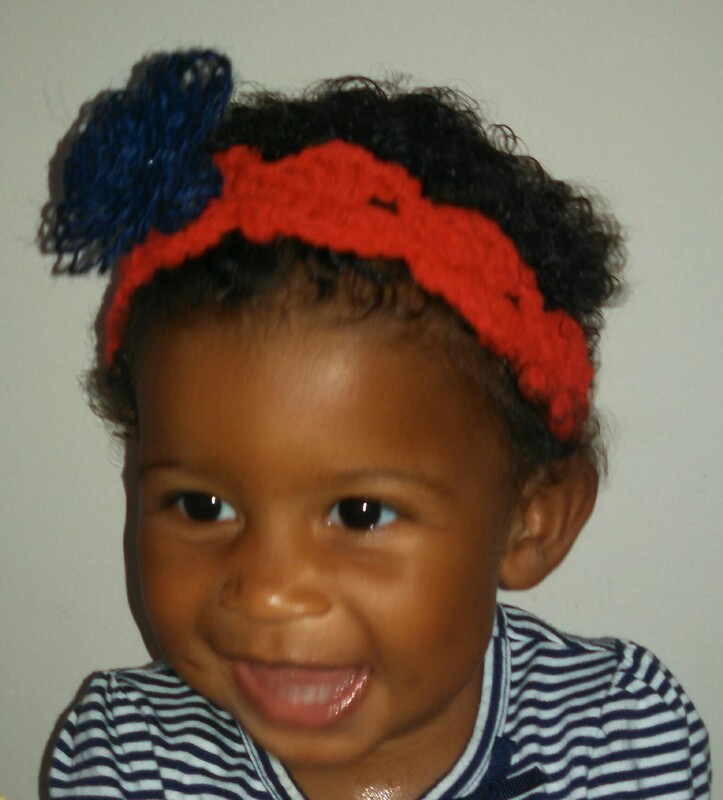 Independence Day – July 4th!! 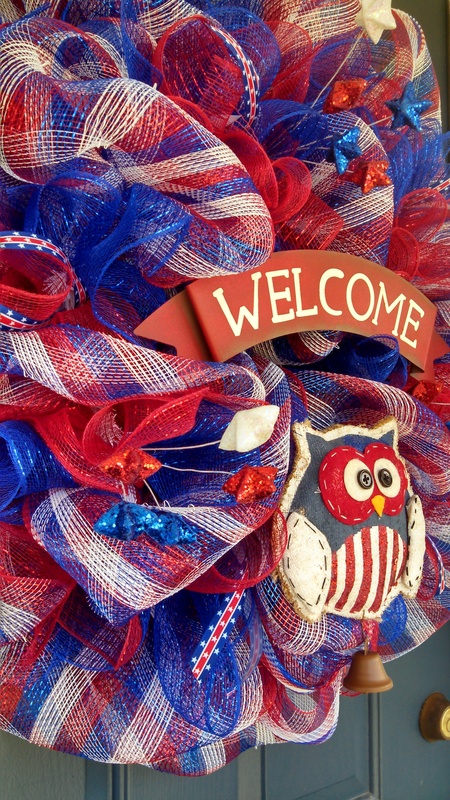 Have fun showing your pride in Old Glory through personal and home decorations. 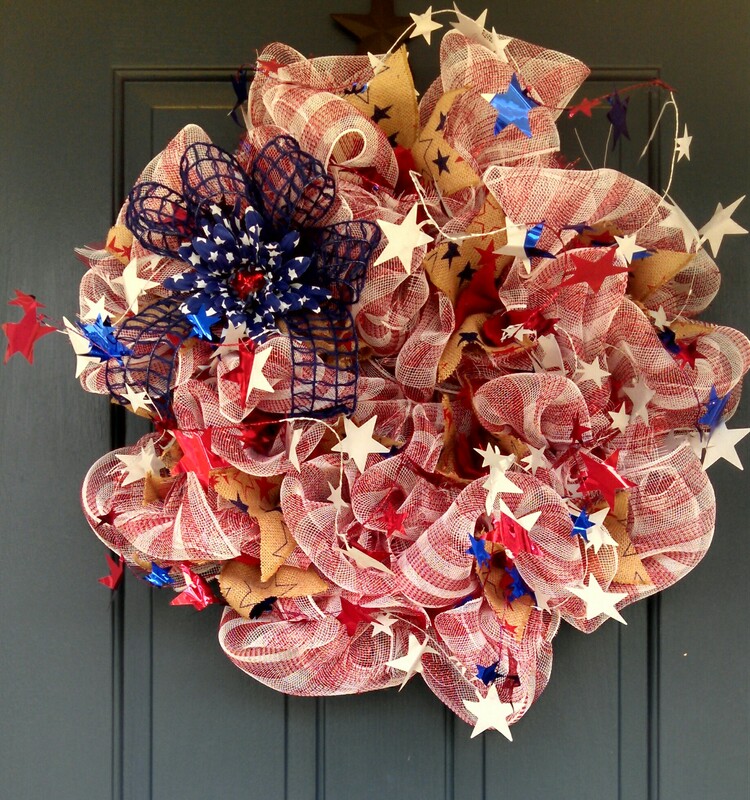 Nesting by Robin can help you show case your home to be ready to celebrate our country’s birthday! 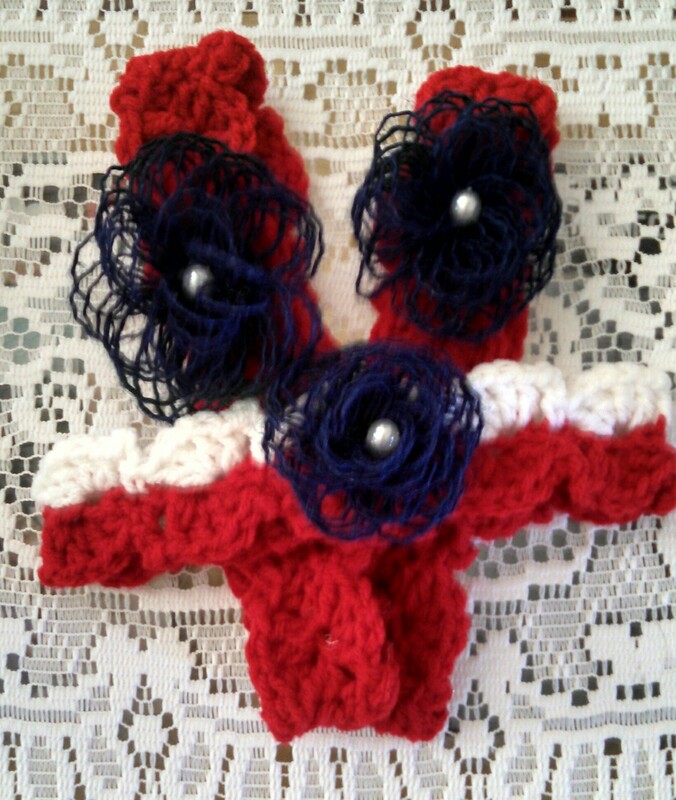 We have wreaths and headbands as shown. We also have table runners, pillows, garland, and coffee cozies just to mention a few items available and they are all handmade. We will deliver in the Fayetteville, NC area as a free service. Additional cost for shipping. Contact me at rbnberg@gmail.com. Your wreaths are absolutely beautiful….so festive and heart warming. I love your web-site. So fun!! Thank you. It means a great deal to receive kind and encouraging words.